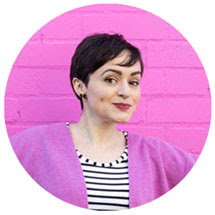 Tilly and the Buttons: Come Sew With Me! 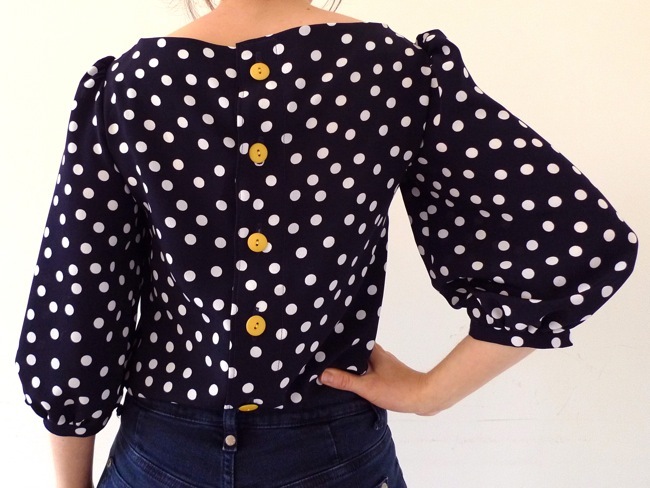 Learn to make this cute, versatile button-back blouse, which can be dressed up with a pencil skirt or dressed down with skinny jeans. I will guide you through each step of construction, including creating beautiful tucks, setting in puffed sleeves, and finishing it all off with elegant French seams. 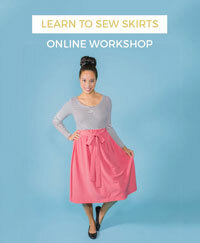 This is an intermediate level class – you should have already made at least one garment, be comfortable with basic sewing construction techniques, and be ready to take your sewing to the next level. 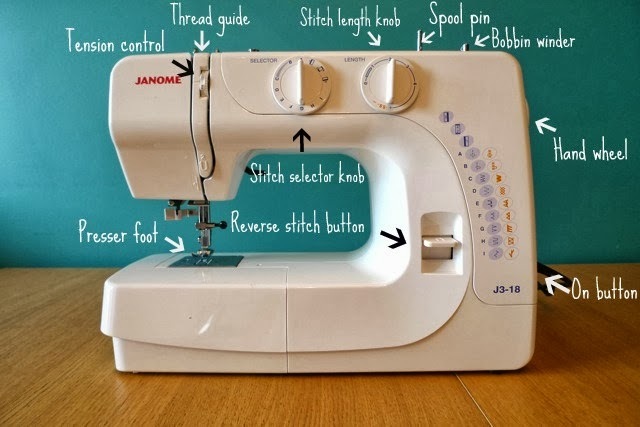 This class introduces novice stitchers - or those who need a refresher - to the basics of sewing, from threading the machine to stitching curves and corners. After getting to grips with the sewing machine, we will make a gorgeous 1950s inspired bow belt for you to take home. The Village Haberdashery are currently running an offer where you can save 15% by booking two or more classes - either two different classes or bring a friend on the same class. Use the code STITCH2 when booking. If you'd like to come along, please follow the links to book via the host sewing schools. These workshops are always a lot of fun - looking forward to seeing you there!